Service for your auto. Satisfaction for our customer. 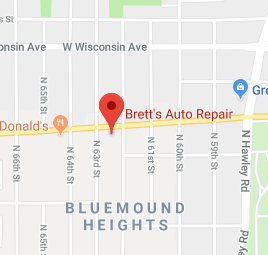 Brett’s Auto Repair has been servicing vehicles in Milwaukee since 2016. 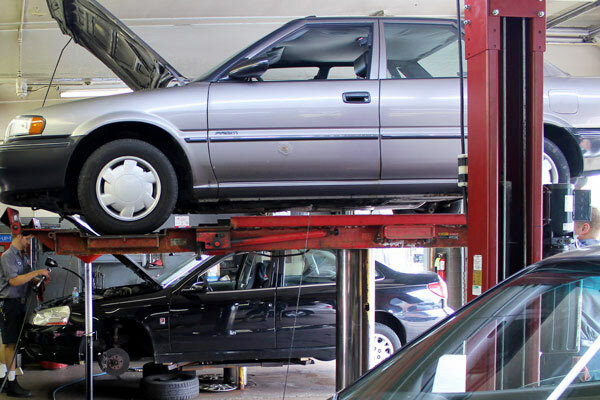 We’re a full-service auto repair shop specializing in engine work, tires, brakes, suspension, exhaust, oil changes, transmission work, towing and more. Call or stop by today to schedule an appointment for service. When you need an auto repair shop in Milwaukee, WI that can do it all, Brett’s Auto Repair is just a phone call away! We’re here to provide you and your vehicle with an unparalleled level of service—whether you’re coming to us for scheduled service or there’s something wrong with your vehicle. We take pride in being able to deliver solutions that improve the reliability of your auto, while also extending its life and keeping you safe on the road. It doesn’t matter if your vehicle is brand new or has hundreds of thousands of miles on it—we’re ready to be your partner for any and all service. We know it’s easy to find a mechanic in Milwaukee, WI. That’s why we set ourselves apart and make sure our customers keep on coming back to us. We provide only the best workmanship and are always honest in our pricing and recommendations. We earn your business each and every time you visit us by proving the quality of our service again and again. From engine work to exhaust, transmission repair to suspension work and beyond, we can fix just about anything. Stop by today to inquire about our services or schedule an appointment and see for yourself why our customers keep on coming back to us for as long as they own their vehicles. 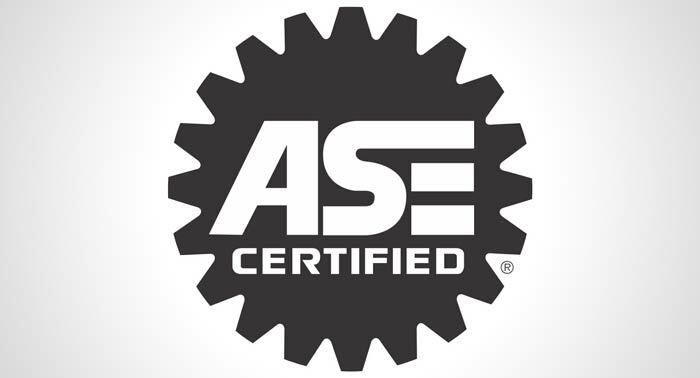 Our mechanics are ASE certified, delivering unparalleled levels of workmanship. 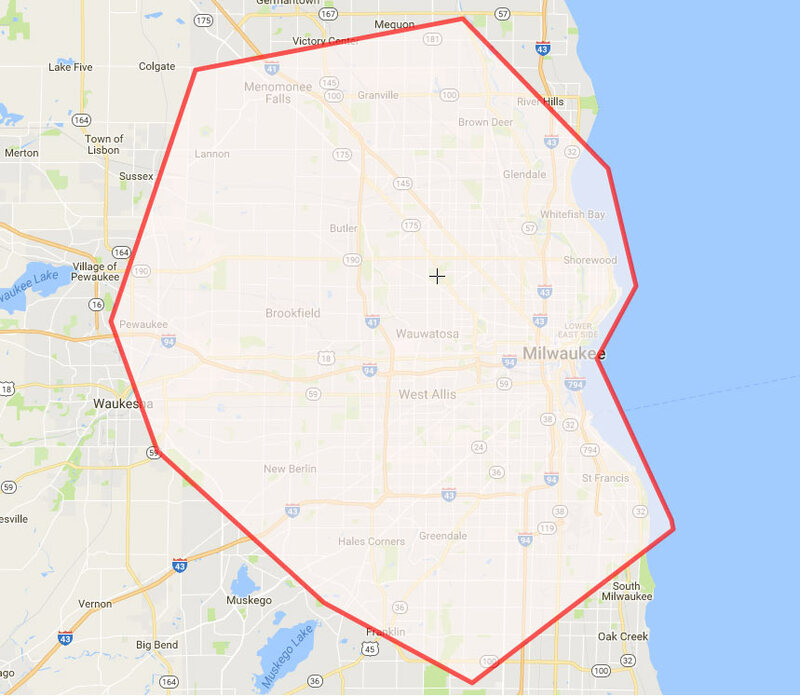 We’re a locally-owned and –operated repair shop in Milwaukee, WI. We always provide honest quotes on parts and service. We offer seasonal service specials, to help ensure your vehicle is always properly cared for. We buy used cars of all types—inquire today! Whether you need a routine service or are dealing with an unforeseen automotive issue, we’re here to help. Contact us today to schedule an appointment for service.